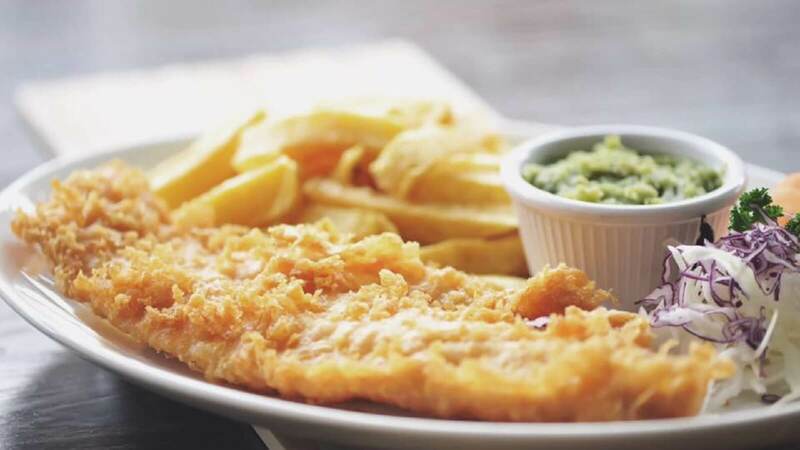 At the Galleon Bar and Grill in Conisbrough, they take great pride in only using the very best ingredients in order to produce food of the highest quality. In order to produce consistently fresh food, they require just that little more time to get it top notch. 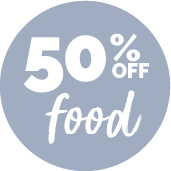 So why not sit back, relax and enjoy yourself whilst our top-quality chefs prepare your food to the highest possible standard. Dine reservations are only accepted through the online booking system via the website - all bookings need to mention they are a Dine members. Offer is only valid 7:30 - 9:30 Offer is not available on Sundays.